Rentals booked more than 24 hours in advance will only require a debit card and driver’s license. Rentals booked less than 24 hours in advance, or rentals for Convertibles, Luxury and Premium vehicles, can still use a debit card but require two forms of identification and proof of return travel plans. The policy will also reduce the incidental hold amount from $350 to $200, plus the cost of the rental, for both debit card and credit card rentals. Dollar accepts all non-prepaid debit cards backed by Visa, Mastercard and Discover. Nearly half – approximately 44 percent – of Americans prefer debit cards according to the Federal Reserve. 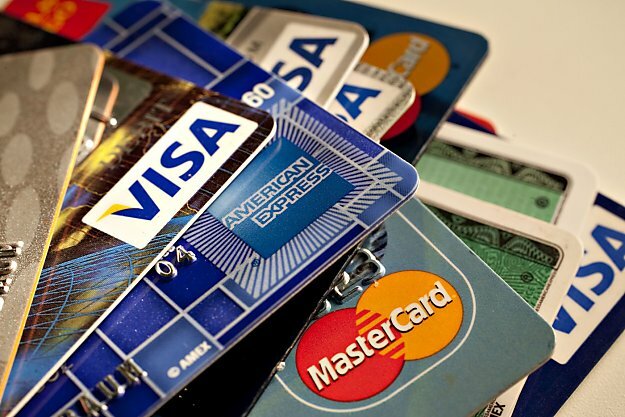 Nearly a third – 29 percent – of Americans do not own a credit card. This new policy change further demonstrates Dollar’s commitment to investing in services that enhance their members’ experiences and sets a new standard for family-travel. It is also built on the brand’s philosophy of exceptional customer service dating back to its founding in 1965.